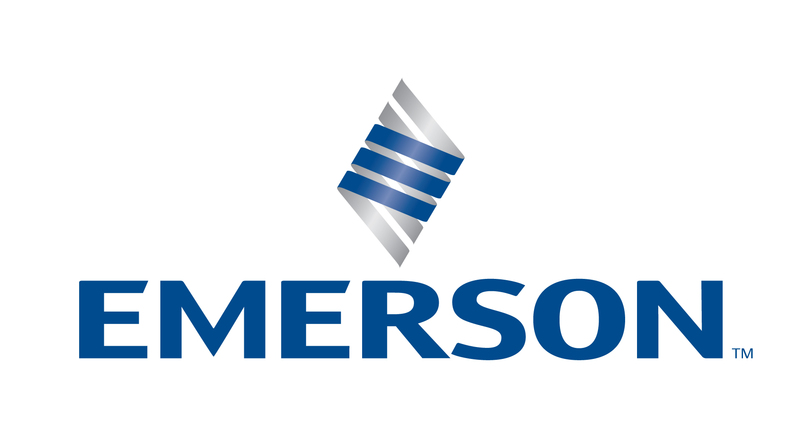 Emerson Automation Solutions - Bring it On! We are looking to attract and excite future engineering talent and hope we can inspire the next generation into STEM related fields so we can continue to develop engineering skills across the UK&I. We want to invest in the workforce of the future by investing support and insight into STEM. Emerson’s Reliability Solutions business drives improvements in asset reliability though consulting, technologies and services. Emerson offers a variety of condition indicator technologies specific to the nature and criticality of each type of asset - online condition monitoring solutions for your most critical and essential machines, and portable or hand-held solutions for the balance of plant assets. Instruments & Valve Assets (Device/Field Communicators to configure and diagnose field devices)"
No one loves STEM quite as we do. That’s why we’ve made it our mission to support and inspire the next generation of innovators by instilling a deep appreciation for Science, Technology, Engineering, and Math.